After a sharp dip in 2017, overseas direct investment (ODI) has started to grow again in 2018. However, under a new and emerging management system, planners are getting involved in investment decisions to stop reckless bets and advance strategic priorities. The Chinese Government and the national banking system will push investments deemed rational by economic planners, develop rules to manage ODI and protect the interests of rational overseas investors. The central government announced its intention to increase ODI starting in 2014 by ending a requirement that all foreign investments be pre-approved by regulators. After the regulatory repeal, in 2015 Chinese ODI overtook foreign direct investment into China for the first time. According to the Ministry of Commerce (MOFCOM), the amount of ODI grew by 44 per cent or United States dollar (USD) 170 billion in 2016. However, free-flowing capital is a bad fit with China’s state-led growth model. To fuel the domestic economy, this model subsidises credit to large investment projects. The State Information Centre, a leading government think tank affiliated with the National Reform and Development Commission (NDRC), warned in 2016 and 2017 that this system incentivises risky bets on overseas assets. If you are borrowing at rates found in the Asian growth model, dubious, overpriced assets start looking like good investments. Since banks and markets believe the State will bail out debts from large, bad investments, they continue to fund reckless bets made by over-leveraged companies. At home, speculators have bid up the price of land and local governments have poured money into supporting companies in state-favoured sectors, creating waste and duplication. However, some have found this to be a price worth paying on the domestic side, as it creates jobs and the occasional good company. All-in-all, the state has been willing to bankroll some bad investments at home to ensure that good investments are funded. Despite the government’s intentions, it has created an arbitrage. The State gives insiders access to cheap capital to help them invest in the domestic economy, but if that capital gets out of China and into a market where credit is scarcer, it receives a better rate of return. Thus, insiders with access to state capital have a powerful incentive to take it overseas and little incentive to invest carefully. The NDRC’s experts have warned that China risks repeating the errors that caused Japan’s ‘lost decade’. Despite fearing a lost decade, ‘appropriate’ ODI is seen as a source of strength. Experts have written that ODI could bring the country “mature technology, excellent management experience, advanced production equipment and global marketing networks” from developed markets, while allowing China to offshore low-end production and ensure access to natural resources in developing countries. The problem is that the market is failing to sort the wheat from the chaff. The central government’s solution is targeted state intervention, which includes cutting off cheap credit for ODI and having economic planners decide which investments are rational. In late 2016, the State moved to limit ODI and threatened to impose controls on what was deemed ‘irrational’ investment. This threat to limit outside investment resulted in ODI cratering. The volume of ODI fell by 52.8 per cent year-on-year (y-o-y) in the first two months of 2017. Major players who tried to get around these limits suffered harsh consequences as companies like the Wanda Group and Anbang Insurance Group, using a model called “onshore guarantee, offshore loans”, secured loans from overseas banks guaranteed by Chinese lenders. With a Chinese bank on the hook for covering the risk, these were effectively onshore loans using overseas banks as agents. A February 2017 crackdown cut off this form of credit, causing flash crashes in the stocks of most irrational investors. Seeing this, regulators made an example of Anbang in February 2018 by arresting its chair and seizing control of the company. The days of anything goes are over, with the authorities only promising to support rational ODI. Xu Shaoshi, former director of the NDRC, said in 2017 that the State Council aimed to optimise the flow of investments. Mr Xu went on to say that irrational ODI made by enterprises outside of their core business would be regulated to guide investment “prudently, precisely and rationally”. The State has moved to block public money from being used for ODI and promoted the use of privately-funded outbound investment. Buyers who are denied certificates have found alternative ways to fund deals through complex financing structures, says Qian Jun from the Fudan University Institute of International Finance. These structures spread risk, claims Mr Qian, making them appropriate for suboptimal ODI. A prime example is Chemchina’s record-setting USD 43 billion deal to buy the Swiss agrochemical giant Syngenta. Since 2014, China has allowed non-restricted ODI by ending an earlier requirement for all overseas investments to be reviewed with limited post-facto supervision. To prevent irrational ODI, the emerging regulatory framework will bring back pre-approval requirements for investments that have certain risk factors or are especially large. Under new implementation rules on overseas investment, which took effect 3rd March, projects in sensitive areas must be certified by the NDRC. In non-sensitive areas, state-owned enterprises (SOEs) and other enterprises with registered capital exceeding USD 300 million must report projects to the NDRC or local development and reform commissions (DRCs). These rules will be enforced by three organisations—the NDRC, the MOFCOM and the SAFE—but their roles are still unclear. 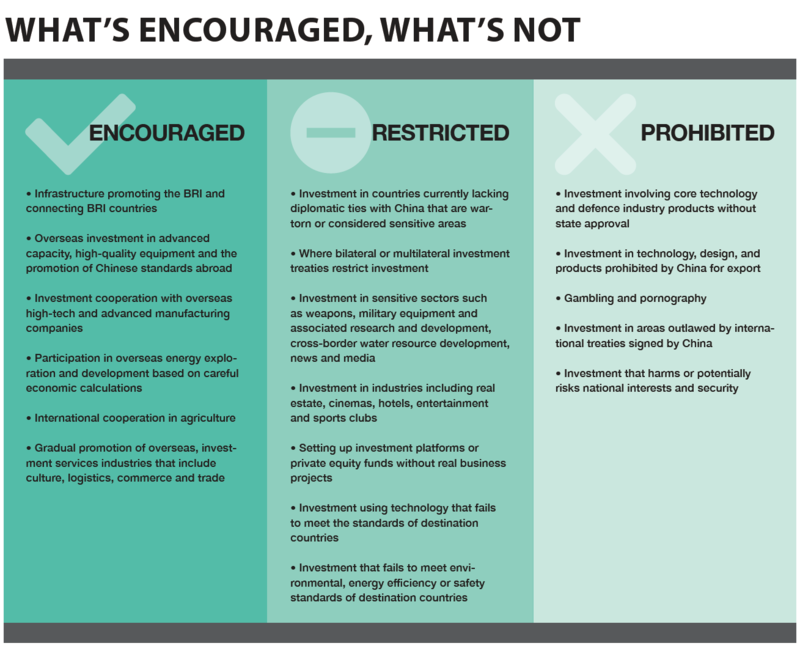 In theory, the macro-focused NDRC writes the rules, identifying encouraged, restricted and prohibited sectors, while the MOFCOM reviews, provides advice and gives support to those investing in restricted sectors and countries. The SAFE is responsible for authenticating and okaying the legality of funding transfers, and it delegates the day-to-day verification to banks by conducting post-facto oversight. However, the updated rules give the NDRC authority to oversee almost all ODI activities and empower it to suspend or terminate deals. Financial regulators are watching what capital is going to ODI. They have moved to stop banks and insurance companies from making risky overseas bets by issuing new regulations on their use of capital and penalising insurers who persist in using the onshore guarantee, offshore loan back door. Even with the new implementation rules, the framework still has large holes, says Feng Lei, researcher at the China Academy of Social Sciences Financial Strategy Research Institute, with existing regulatory powers scattered among different departments. With new regulations in place, ODI has started to grow again. In the first quarter of 2018, Chinese investment in 2,023 firms spanning 140 countries and regions shot up to USD 25.5 billion, up 24.1 per cent y-o-y. During that same period, 1,867 Chinese enterprises were approved to invest USD 34.65 billion abroad, 1,861 were involved in ODI and accounting for USD 33.53 billion in total. Eager to see ODI in more strategic sectors, Beijing faces challenges abroad as the US, European Union, Australia and others conduct increasingly aggressive foreign investment screenings in national security, basic infrastructure and high-technology sectors. These screenings, states Liu Lifeng, researcher at the NDRC’s Investment Institute, are arbitrary and non-transparent. On 26th June 2017, a Deepening Reforms Leading Group meeting reviewed the Opinions on Improving the Security of Enterprises Going Overseas and Outbound Investment, stressing that the security of overseas enterprises and foreign investment constitutes an important part of China’s national interests. When rational investors face trouble overseas, the government has promised to better protect them. New guidelines encourage investment in favoured sectors like manufacturing, agriculture, energy, advanced technology, medicine, infrastructure projects, resource development, and national geo-economic priorities like Going Global, the BRI, capacity cooperation and the BRICS (Brazil, Russia, India, China and South Africa). However, these guidelines do not eliminate the market incentives that initially drove the ODI boom. As long as the state relies on high real estate prices and low interest rates to sustain domestic growth, reckless ODI will remain tempting. Under these conditions, markets will not allocate resources wisely and while recent reforms seek to give the market more autonomy, for now China will rely on the visible hand of economic planners. China Policy is a research and strategic advisory group based in Beijing, China. 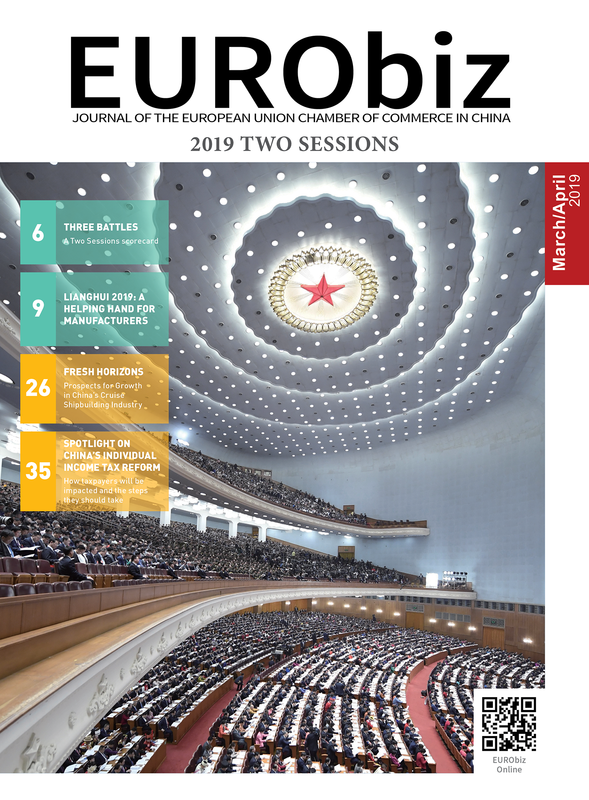 Working with clients at the leadership, executive and research levels, they deliver clear insight into China’s policy world as it affects strategic and operational decision-making not only in China but around the world. Zhang, Shaolan, and Zhao, Shuogang, Contemporary Chinese and 1980s Japanese Overseas Investment: Comparison and Lessons, NDRC State Information Centre Economic Forecasting Department, 14th February 2016. 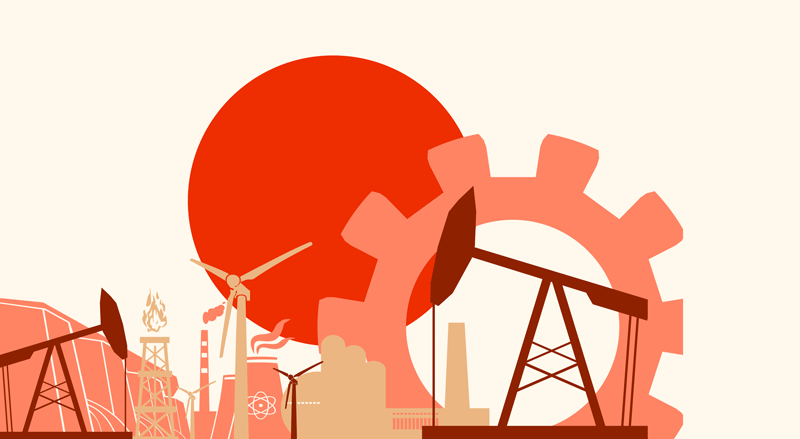 Share the post "Learning from Japan’s ‘Lost Decade’"